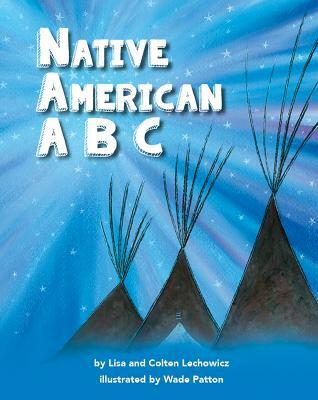 This book is dedicated to the Native American culture and the native children who are its future. One dollar from the proceeds of each book sold will be donated to the Rosebud Elementary School in Rosebud, South Dakota. Rosebud Elementary serves 300 students, 98% of which are Native American. 100% of the students come from low-income families. We applaud the work of the staff at this school and are pleased that our donations will help them obtain the resources they need to ensure strong educational opportunities for their students.